After a harsh and hectic work schedule, we all need a well-deserved break. 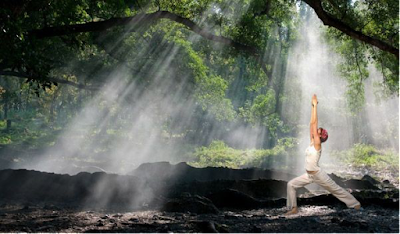 In the last few years, yoga retreats have become increasingly popular as a holiday option. While most people believe that yoga retreats are for those who have health issues and mental sickness, but that is not true. If you want a break from your regular routine and if you are interested in learning more about yoga you can look for yoga retreats in India that can provide you with the best experience. Yoga retreats come in different shapes and sizes and therefore you need to understand what yoga retreats can offer you. If you are interested in Ayurveda and want to learn more about yoga and Ayurveda then you can look for Ayurveda yoga retreat in India. Here you will learn more about the benefits of Ayurveda and how you can incorporate yoga and Ayurveda in your daily lifestyle. India yoga retreat is a great way to break the monotony in your life. It allows you to break away from your usual routine. These retreats are held in some of the beautiful places in the world and therefore you get to stay away from the urban noise and environment. Yoga retreats also provide you with the opportunity to travel and meet new people and acquire new knowledge about yoga, life, health and much more. They are also very affordable and therefore you don’t have to spend lavishly. 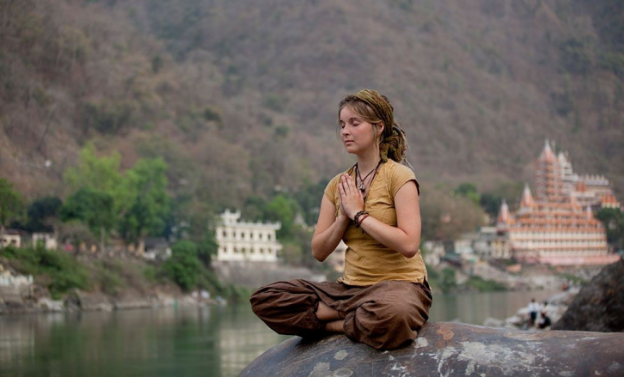 Kaivalya Yoga School provides residential yoga retreats in Rishikesh for those who want to break away from their hectic schedule.